To bring a perfect balance of style, form and function to your home. Designed with backlights for a picture perfect showcase. 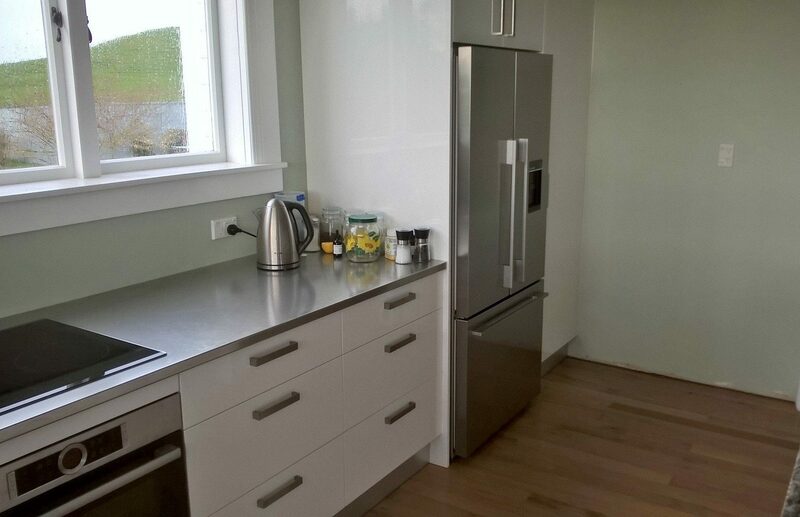 Remodeling a kitchen is one of the biggest and most exciting home improvement projects. The choices and decisions may seem endless, but the possibilities and payoff are immense. 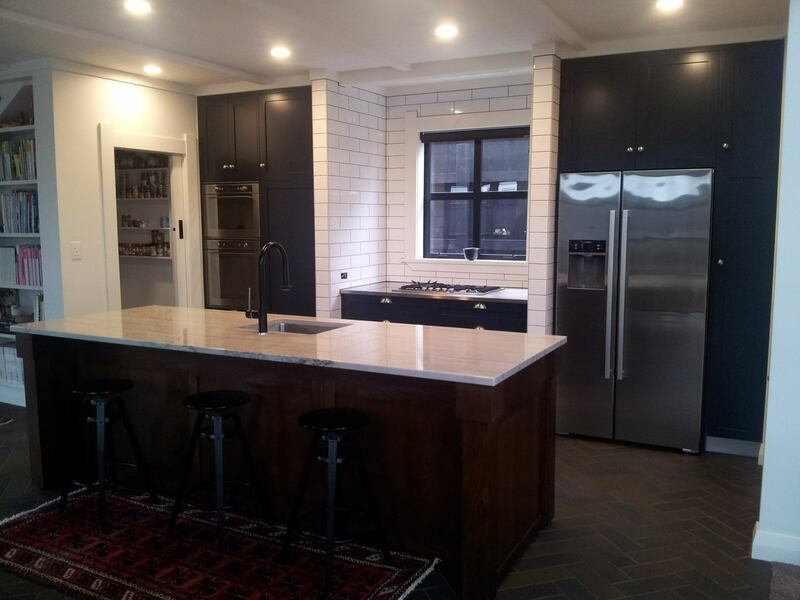 Kitchen remodeling offers one of the highest return-on-investments of any home improvement project. 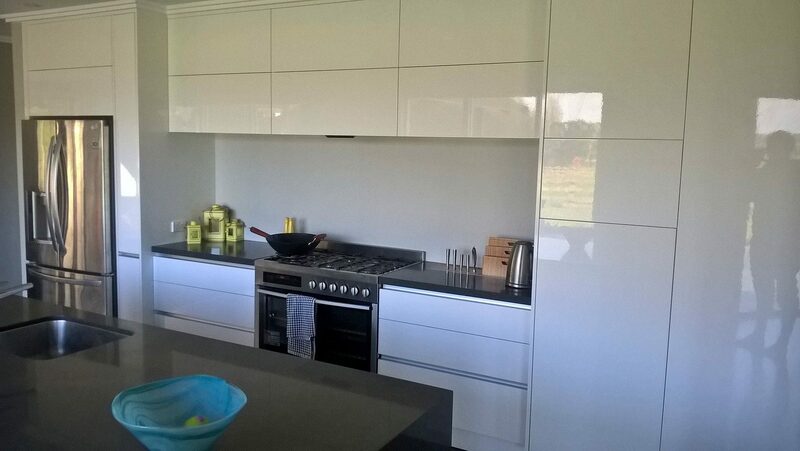 At KP Joinery, we ask and listen to what is important to you, how you work and live around your kitchen. 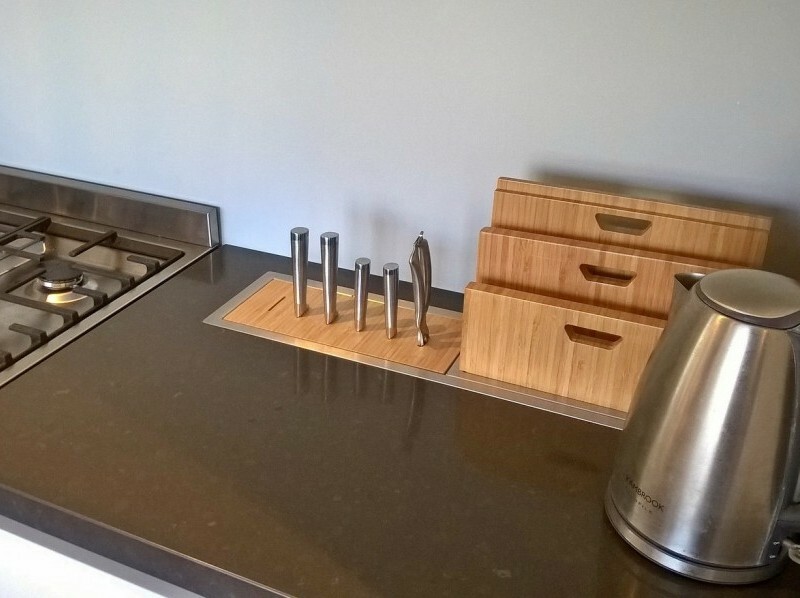 We design and build with fittings, materials and finishing to fit your personal lifestyle needs. A place where we start and end the day, your vanity is as much a statement as it is a function for you and the family. To start your day afresh, make your bath vanity and cabinet an inspirational one! 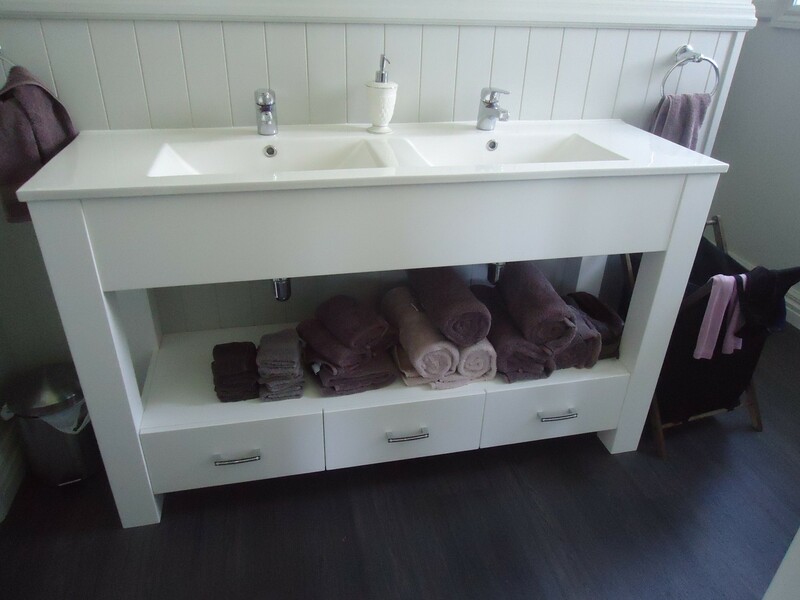 We offer your vanity design ideas, measure and quote to find you the perfect basin and shelf combination. We specialise in making it special and to suit your budget. Make it a double, single or even a triple vanity! 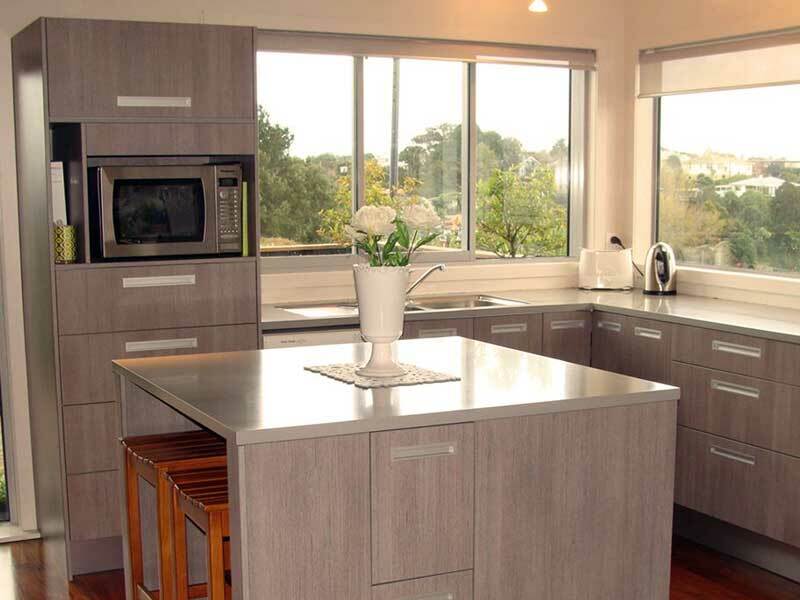 At KP Joinery, our cabinet designs are customised to meet your specific needs. Whether you’re a wine collector, a pastry chef or a family of 8 or 10. 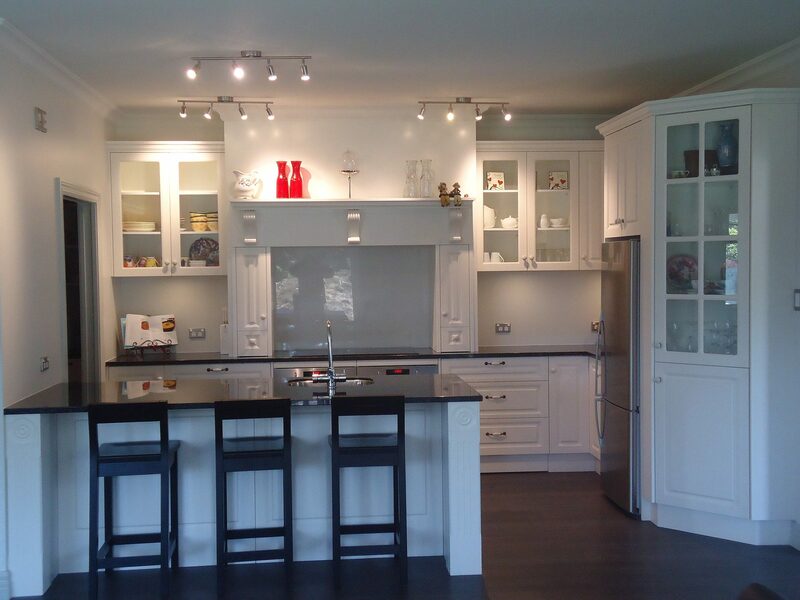 Ask us for cabinet designs if you are remodeling or building a new home. We can also design, measure and quote for laundry areas and bring new life to your living spaces. Specialty cabinets and accessories are available to match your style and organisational needs. To start, share with us your building plan of your kitchen and surrounding home area. We will arrange an appointment to meet at your home, or in our office. 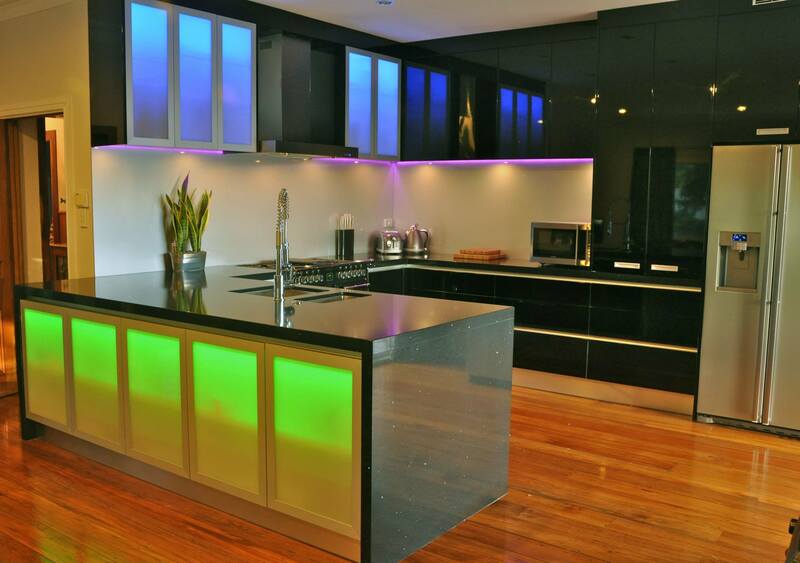 Providing you expert advise, we ask key questions to sketch a layout of your kitchen. 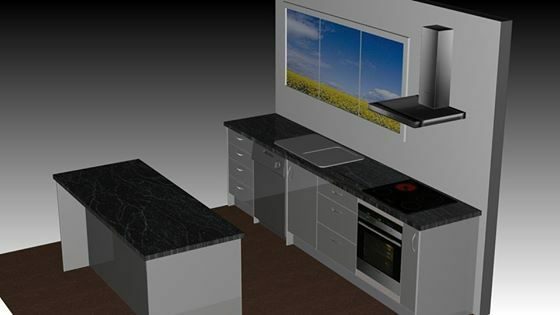 Next, we take site measures that will help us design and create an accurate layout of your kitchen, produce a state-of-the-art 3D drawing to help you fully visualise your dream kitchen. 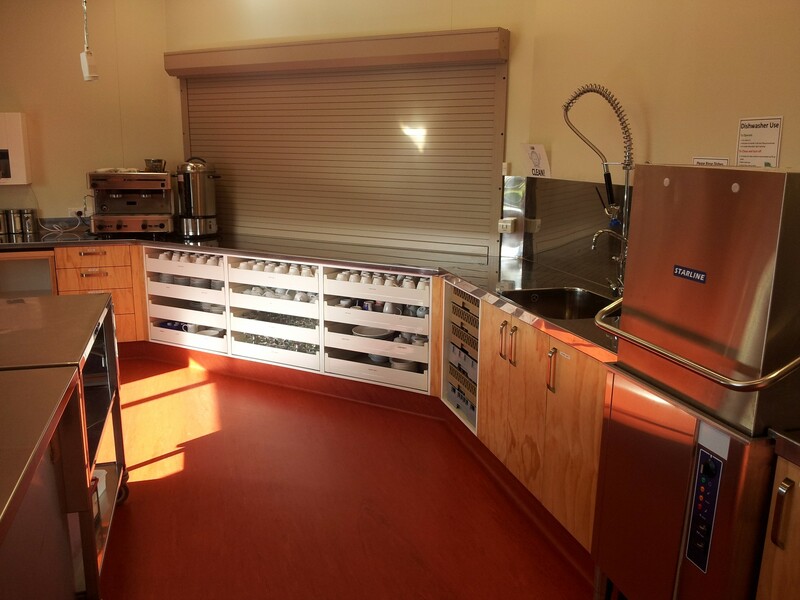 After careful considerations to balance your lifestyle needs, the amount of storage units, counter top and pantry space required, we work with you to select the finishing options, produce a favorable quote to meet your budget. All costings and specifications of accessories, materials and labour and installation are considered in our final quote for your budgeting. Great! You have accepted our proposal and quote. Here we begin building your perfect kitchen. 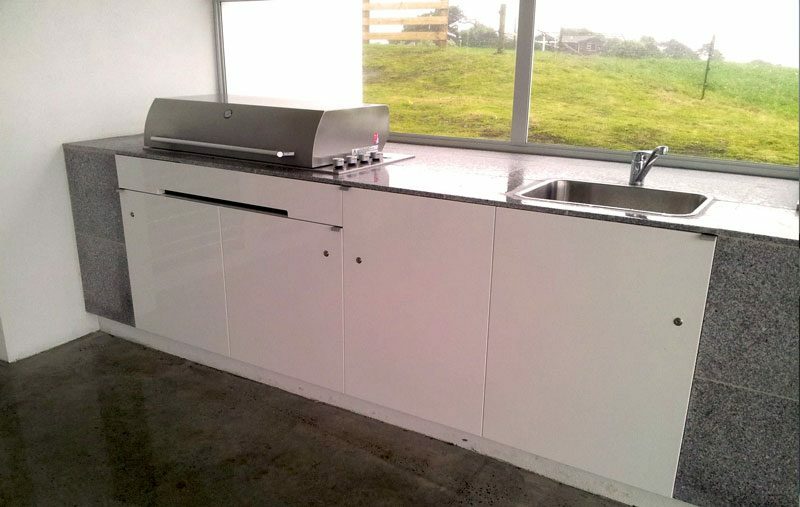 We start creating and constructing your full kitchen with any bells and whistles you have asked for. Everything is built in our workshop and when ready, we would invite you to view before installing into your environment. This is when it gets pretty exciting, where your vision becomes reality- Seeing your dream kitchen come to life! KP Joinery is a family-owned and run business. 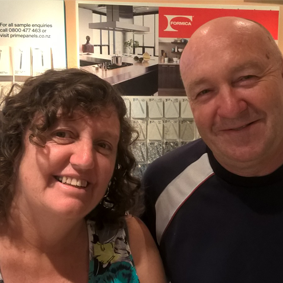 Ken Parsons is the mastermind and lead joiner with over 30 years of experience. He brings a legacy of outstanding design and construction skills to offer expert advise to residential and commercial clients. Sam brings fresh inspirations and ideas to help you work out the best mix of products and appliance, making your interior aesthetically appeasing and functional. 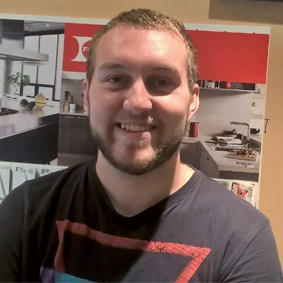 With great customer care, Sam brings great skills to advise you the best combination of design and style to fit your budget. Opens: Mondays to Fridays 08:00 – 17:00. 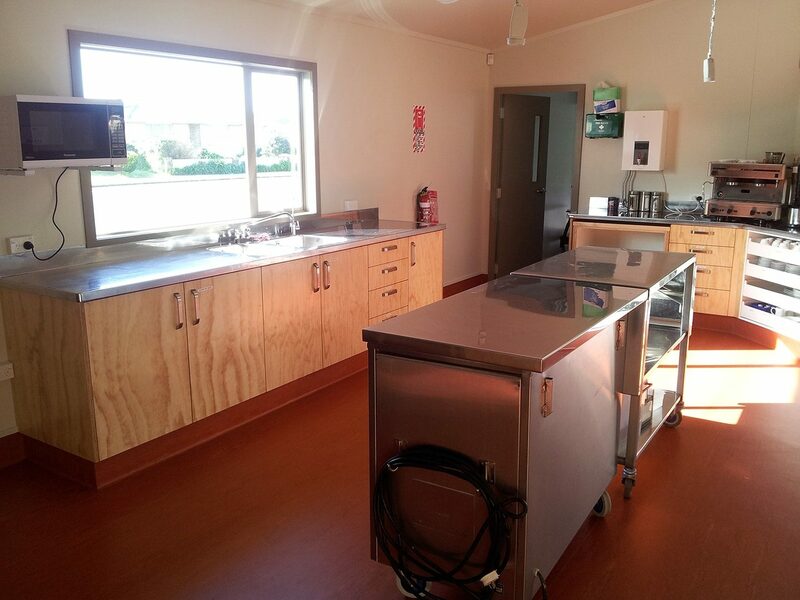 KP Joinery is committed to a high level of service and workmanship. We provide expert advice with thoughtful and functional design, all at a competitive price.